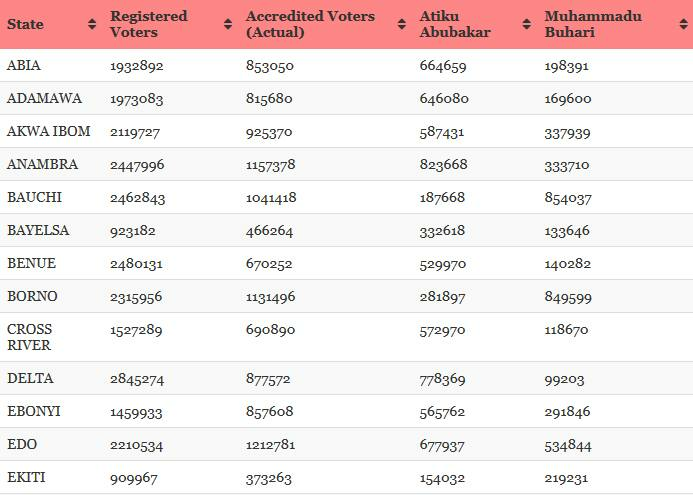 Atiku Abubakar has released what he claims to be the authentic presidential election result gotten from the server of the Independent National Electoral Commission (INEC) server. 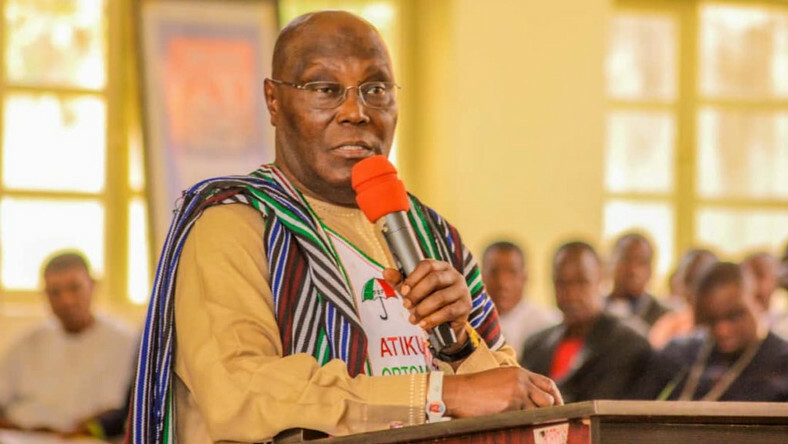 In his petition, Atiku claimed he won the presidential election to defeat President Muhammadu Buhari who was declared winner by the electoral body. Atiku said he scored 18,356,732 votes to defeat Buhari whom he claimed scored 16,741,430 votes. Part of the petition read: “The 1st Respondent wrongly and unlawfully credited the 2nd Respondent with votes which were not valid or lawful votes at various stages of the election, namely, at the polling units, the ward collating centres, local government collating centres and the State collating centres, with the result that the 2nd Respondent was wrongly returned when the said 2nd Respondent did not score majority of lawful votes. Meanwhile, an Enugu-based prophet, Anthony Nwoko, advised the presidential candidate of the PDP to withdraw the case he instituted against the victory of President Buhari at the just concluded election. Prophet Nwoko said that the chapter of the opposition PDP has been closed from the heaven. He also told the leaders of IPOB, MASSOB, BIM and other pro-Biafran agitators that they do not have the mandate of God to lead the struggle for the real freedom of the people.